Quality Plastics is pleased to offer design and engineering assistance for our plastic injection molding services, to ensure your finished custom injection mold is exactly what you need. Our project management team is happy to join your product development initiatives at any point in the process, which can supplement your in-house staff and accelerate parts production. We provide design services utilizing the latest in CAD/CAE systems, Finite Element Analysis, part fatigue projections, mold and processing simulations and rapid prototyping. Quality Plastics is equipped to provide cost projections for custom injection molding and other tooling, production inventory management and related services. The earlier you invite our team into your plastic injection molding process, the more we we’ll have to offer. Allow us to participate in your custom plastic injection molding design phase, so we can provide innovative recommendations. Our requirements survey extends much farther than the custom injection mold’s intent, as we study its longevity, durability requirements and production considerations. This includes projected volumes, product performance and any supplementary operations to be handled at our facility or down the line in the future. Unlike other plastic injection molding companies, Quality Plastics offers a number of secondary operations, serving as a comprehensive manufacturing resource. Our in-line post molding operations provide cost-effective part production by reducing or even eliminating labor and additional handling at your facilities. Capabilities range from a simple decoration of a part, to complete fulfillment and Just-In-Time delivery of fully assembled products in their final packaging. 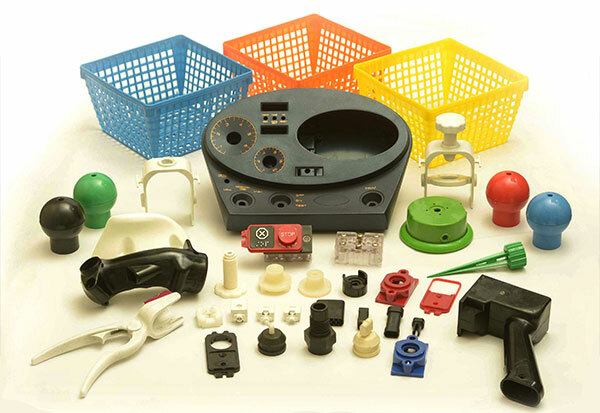 Our custom plastic injection molding company has the capacity to meet all of your unique project specifications. 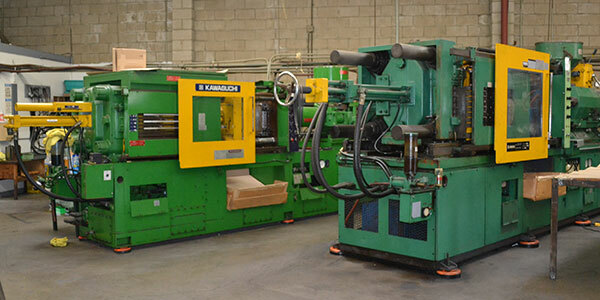 We have a wide-variety of molding machines, ranging from 35 to 400 ton capacity and up to 35 ounce shot size. Quality Plastics is pleased to offer a 24/7 production capacity, coupled with mold and machinery preventative maintenance programs, to ensure production availability and on-time delivery. Additionally, we have the full spectrum of equipment for materials handling, process support, parts/product handling and warehousing. When searching for plastic injection molding manufacturers, choose a company that has the capacity to get the job done right. You can count on Quality Plastics to produce a top notch product at a cost-effective price. Call us today at (626) 289-9248.